LJB iron finials, holdbacks and various accessories are made with the thickest gauge iron in the industry. 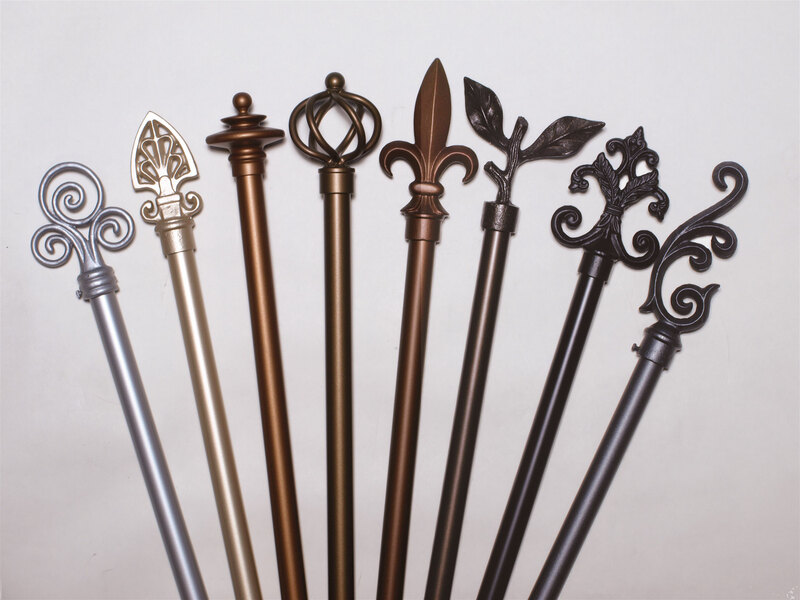 Our iron drapery hardware comes in a range of 24 colors. These splendid finishes protect as well as decorate.